In order to enjoy soratama, it is necessary to take close-up photography. The easiest way to do that is to use macro lens. However, not all macro lens is compatible with soratama. 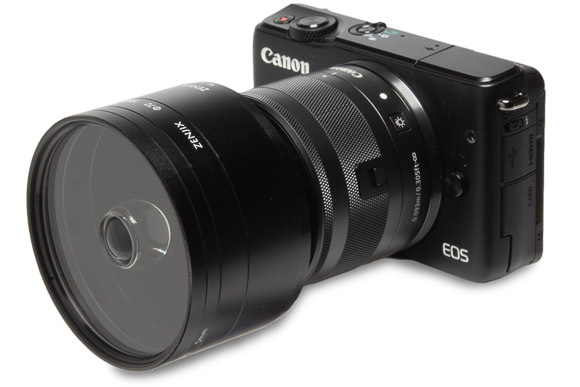 The suitable macro lenses are the ones with focal distance of 24-50mm (35mm equivalent) Also, there are cases where macro extension tube are necessary when using lower magnification macro lenses. Lenses with focal distance around 60mm in 35mm format. Soratama Extension Tube makes it possible to use these lenses. 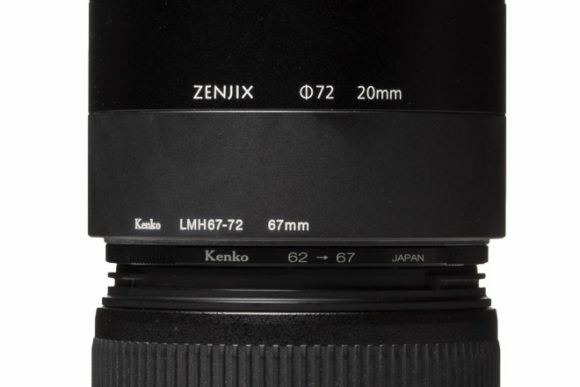 When using 60mm lenses on 35mm format, extend the lens tube using Soratama Extension Tubes. With “soratama 72” and “Extension Tube 72” the total length of extension tube would be 55mm. If you would like extend more, please purchase another “Extension Tube 72” or extension tubes of other brands. Below is an example of setting Nikon 60mm micro lens. This is applicable for other lenses as well. 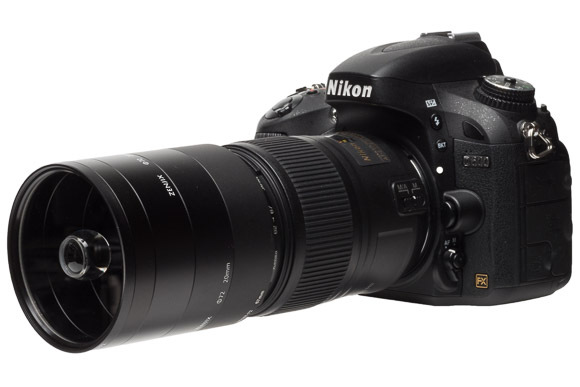 Telephoto lenses with focal distance of 90mm or more in 35mm format. You have to lengthen the Soratama Extension Tube too much that the load would be beyond the lens’ capacity. Also the depth of field will be shallow and it will be difficult to clearly photograph the edge of soratama ball. The field angle of background image will get narrow. A lens with focal distance of 120mm in 35mm format needs this long lens tube in order to get focused. It is not recommended.